Never think of jewellery as an after thought ever again! 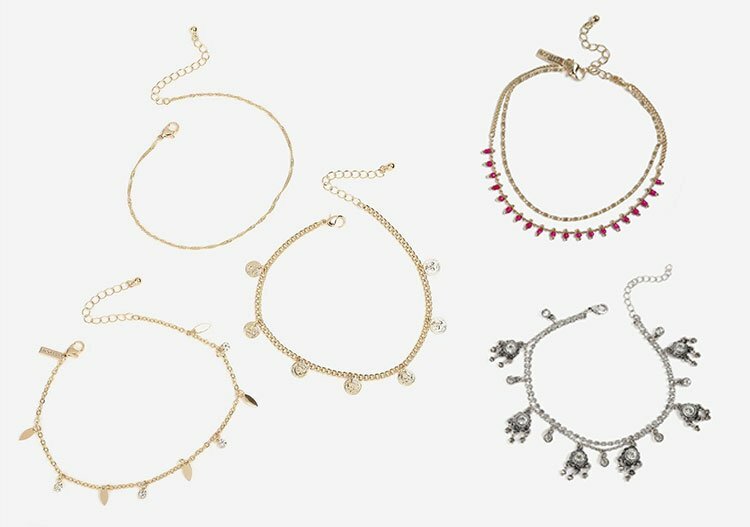 Topshop have created a blog dedicated to all things jewellery, and we couldn’t be happier! 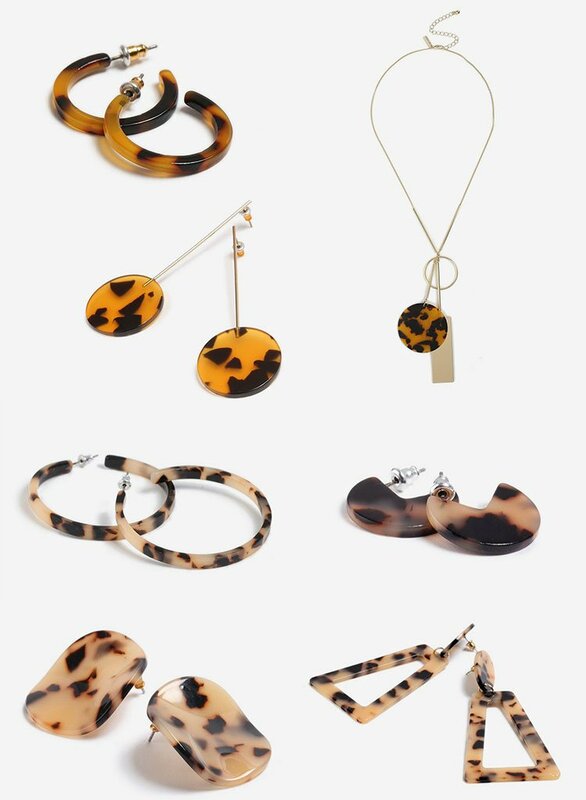 From gorgeous golds and bold statement pieces to 90’s throwbacks and animal prints, Topshop’s brand new jewellery range, which has nearly 500 pieces in it, is guaranteed to suit everyone who comes across it. With jewellery so stunning, we believe it should be a key focus of your outfit, not merely an after thought when you’re trying to dress your look up or down. Whether you want to experiment with new styles, be braver in your jewellery choices or simply show your love for jewellery, be sure to visit Topshop in store here at The Friary Guildford for this season’s hottest trends. 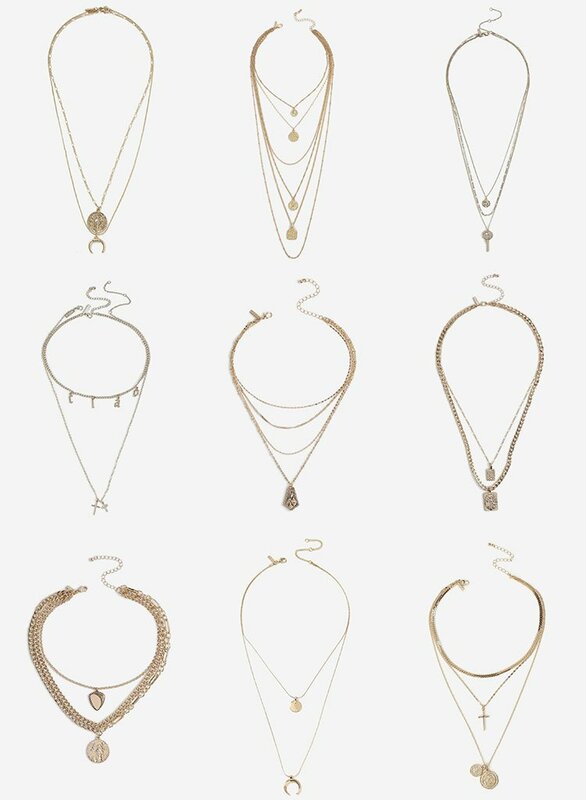 All images sourced from Topshop’s blog here.